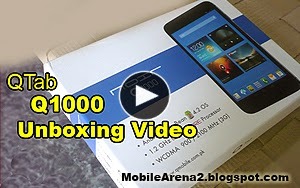 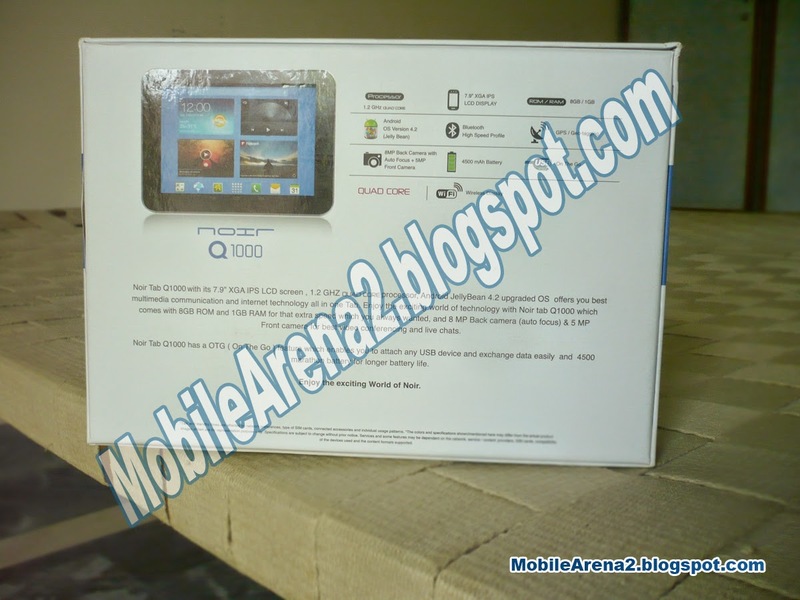 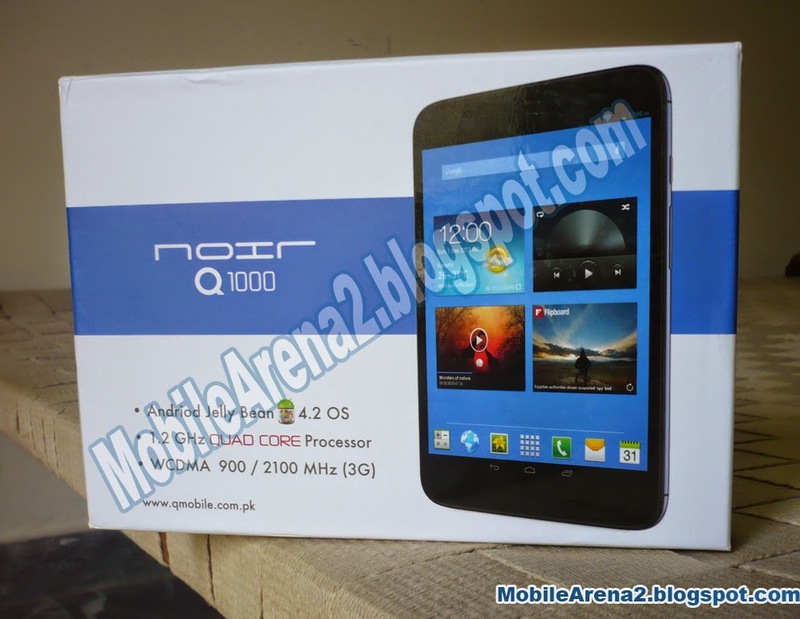 QMobile is going ahead in its tablet range and QTab Q1000 is the latest entry in this field by the company. 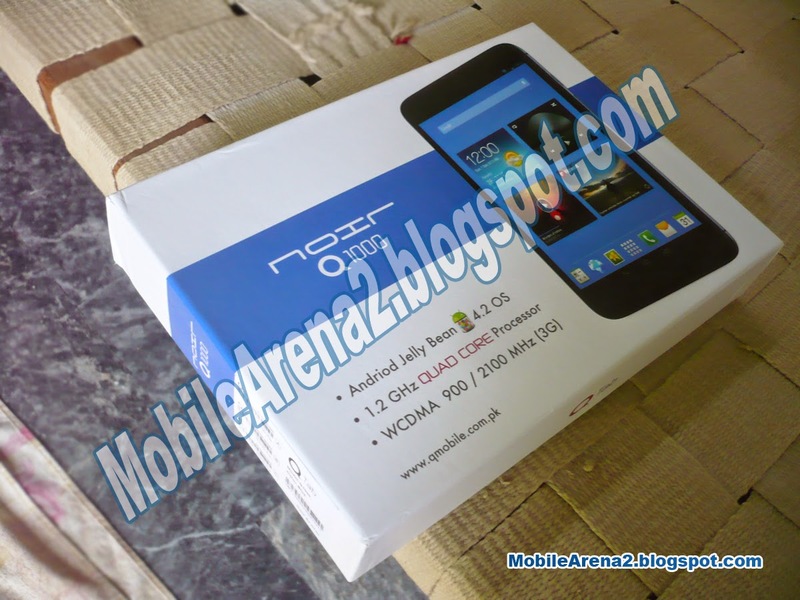 This tablet has a unique body that is similar to QMobile NOIR A910 from back side. 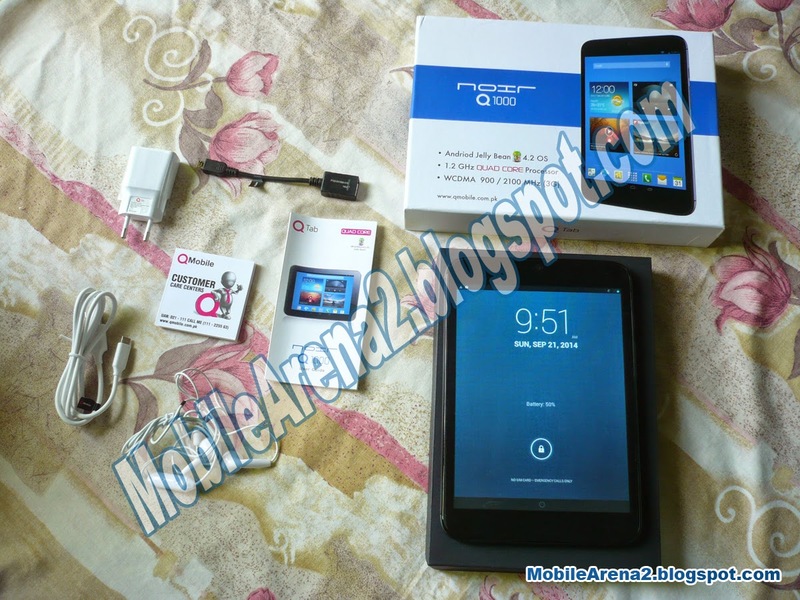 It is GSM and 3G supported tablet that has 1.2 Ghz Quad-Core processor and 8GB internal memory. 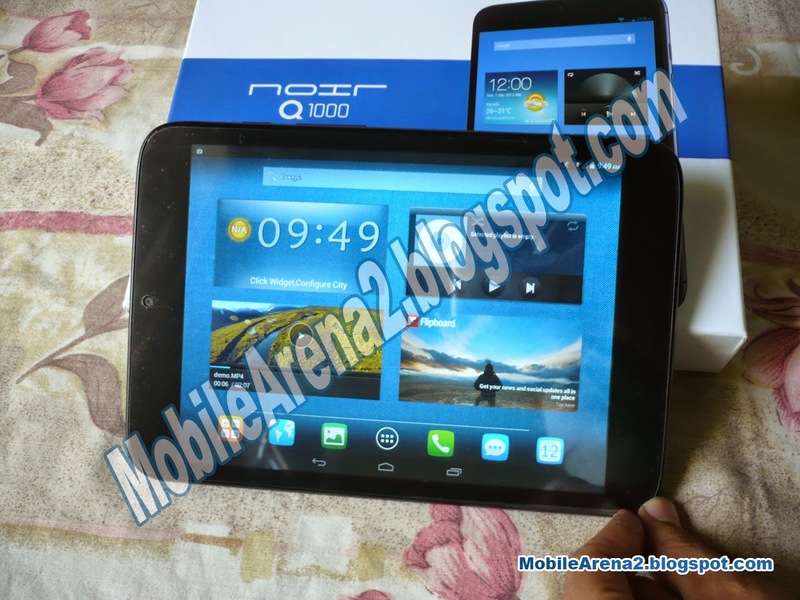 It has 1 GB of RAM and also offers a memory card slot to enhance your storage capacity. 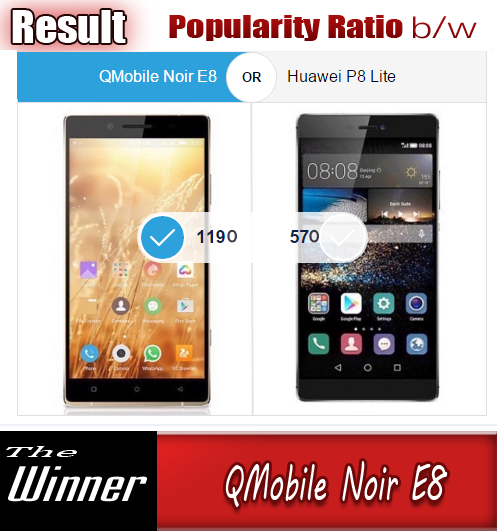 Its weight is 415 g.